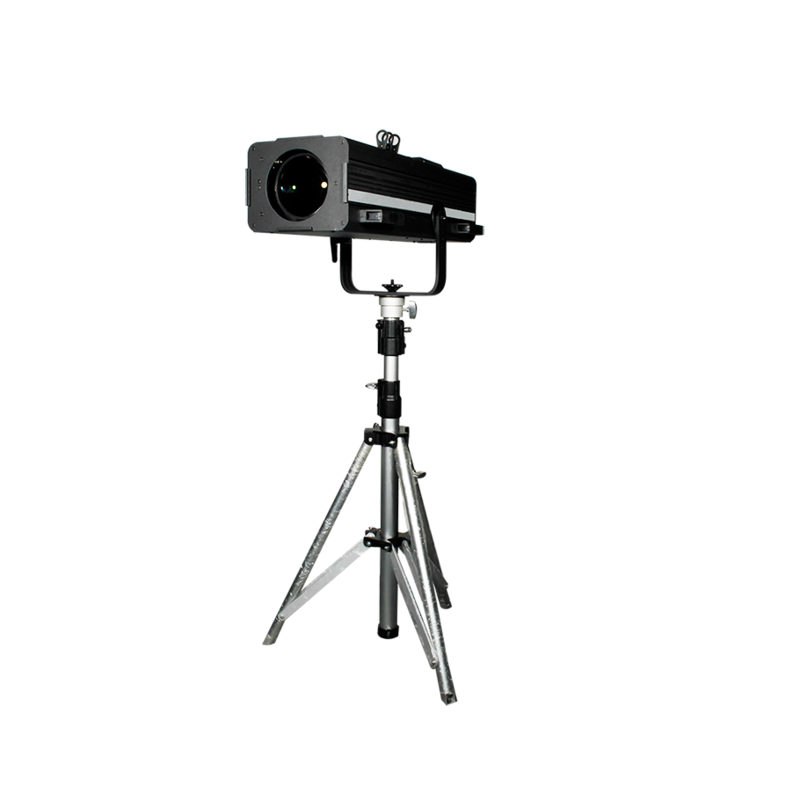 The RACER 200 is a new technology hybrid effects projector, providing powerful and precise BEAM, SCANNER and LASER simulator effects with motorized FOCUS. 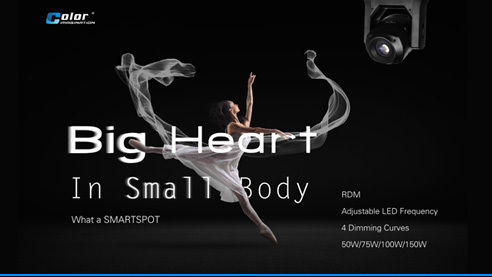 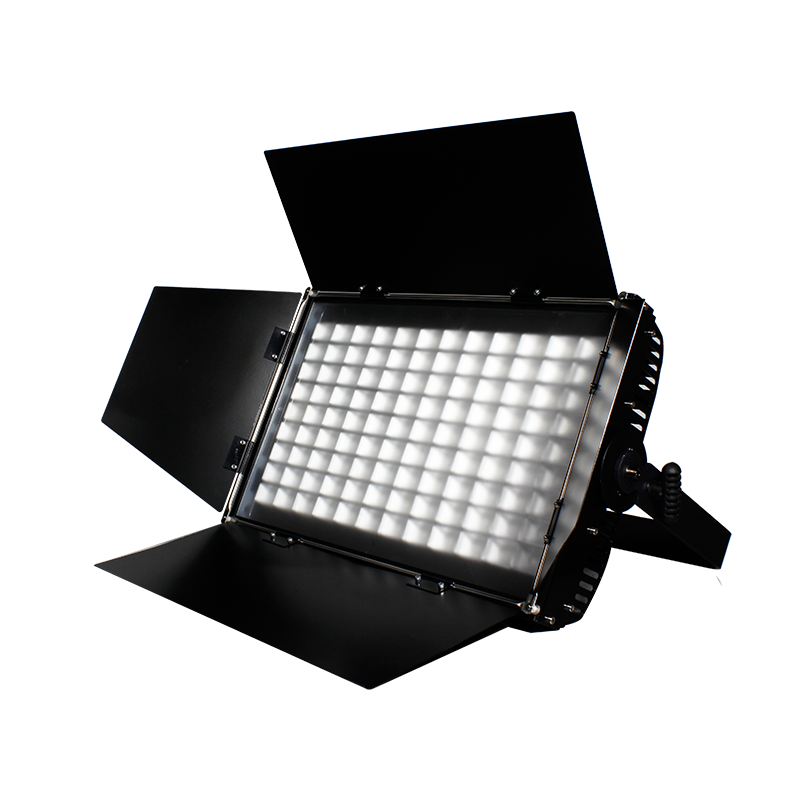 It features a PHILIP 5R lamp with 2000 hours life span. 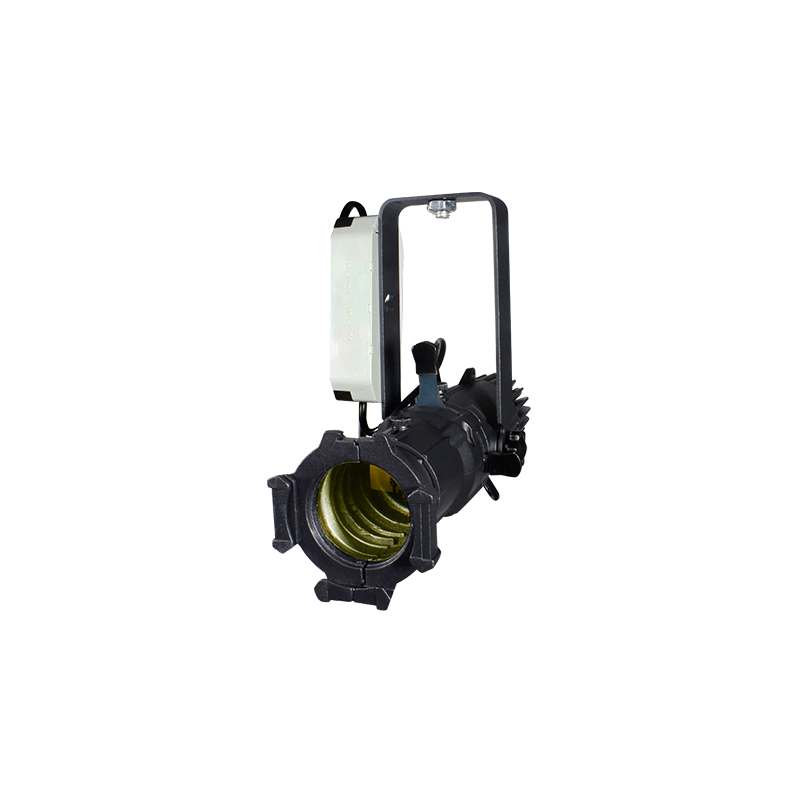 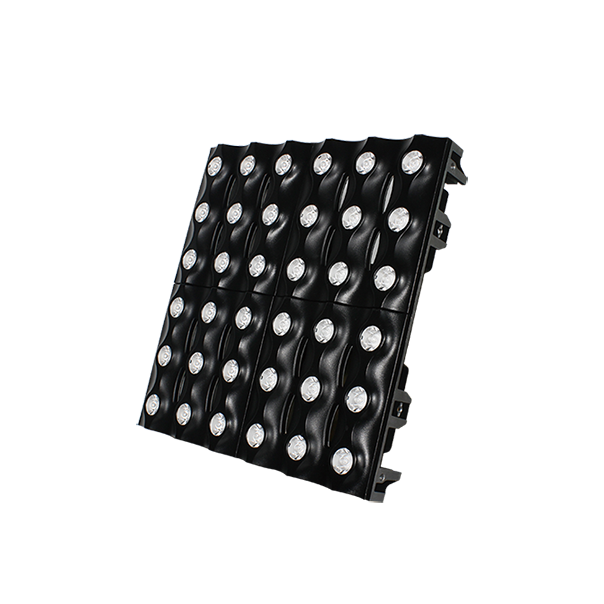 The functions include a X / Y scan and Z rotation mirror system, static gobo wheel, color wheel, 3-Facet prism, shutter, strobe, smooth linear dimmer, etc. 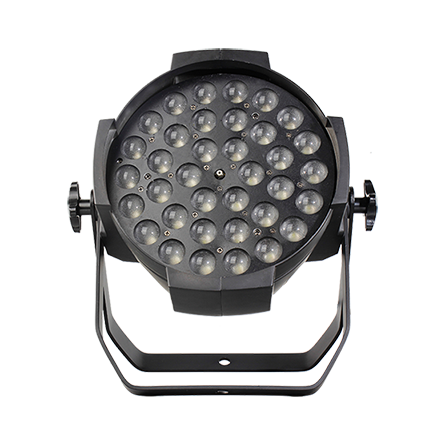 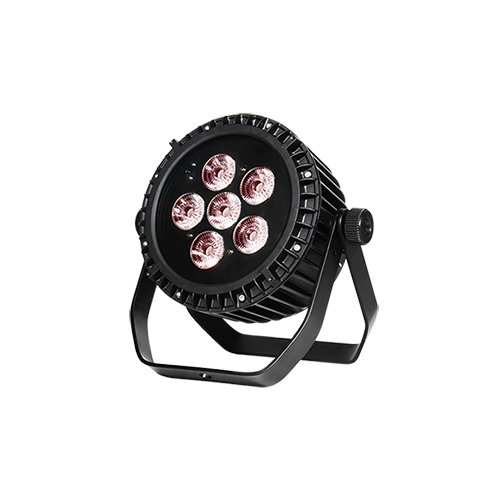 The RACER 200 are applicable for large scale live concerts, TV productions, nightclubs, etc.